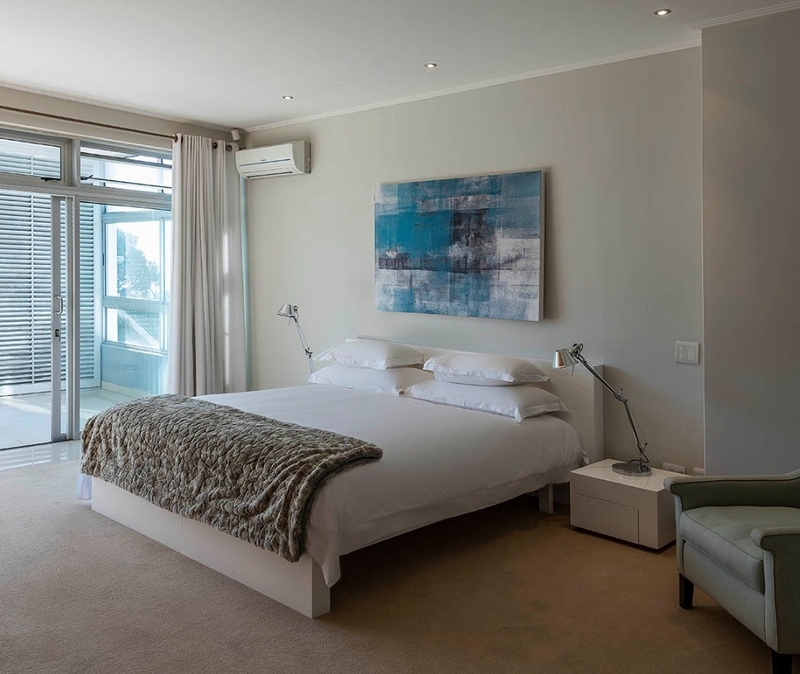 Why stay at LINK PENTHOUSE I? 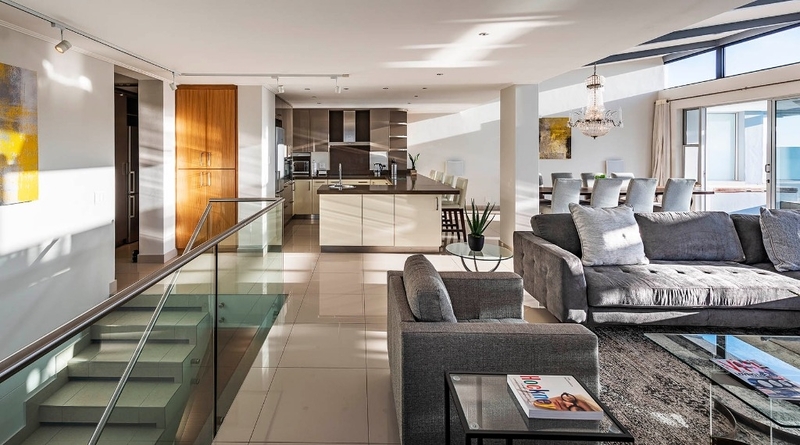 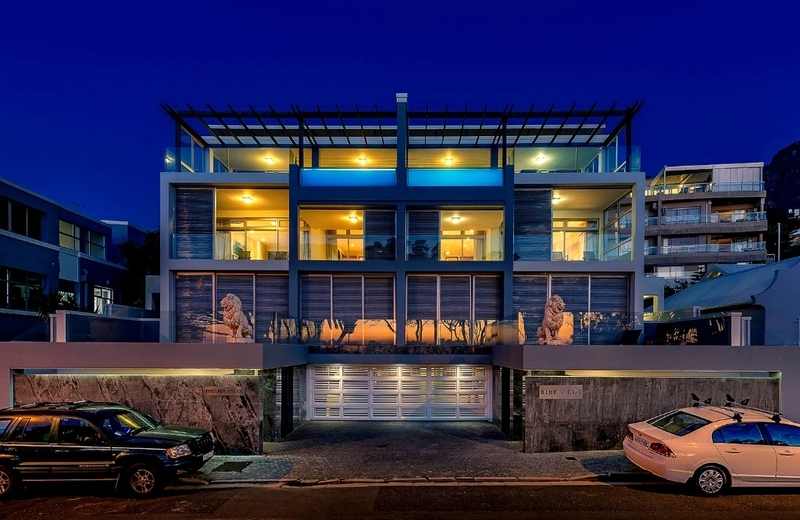 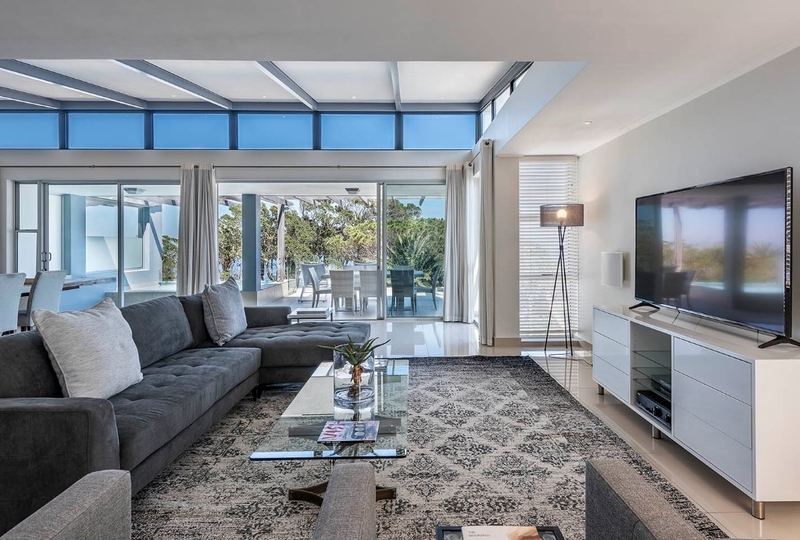 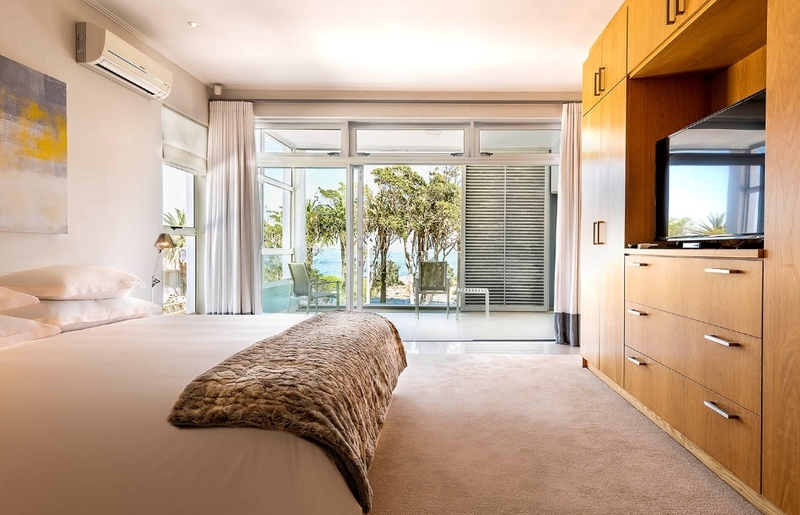 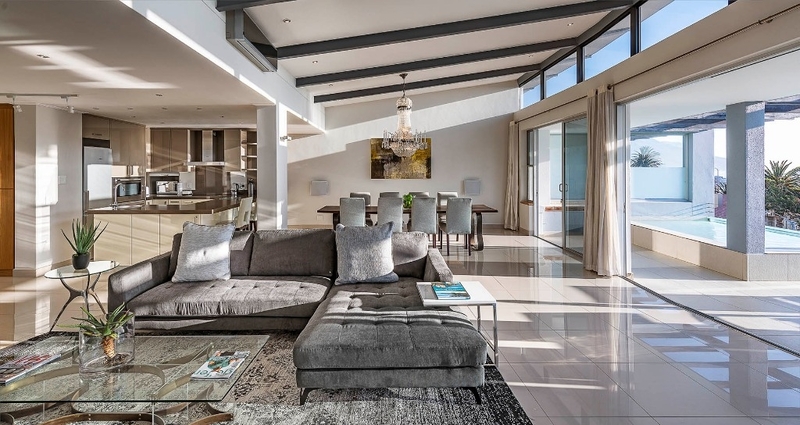 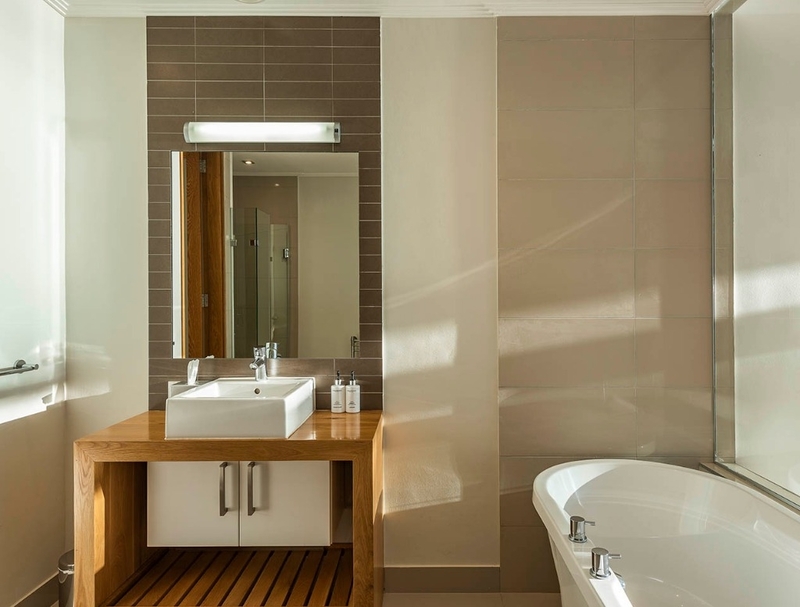 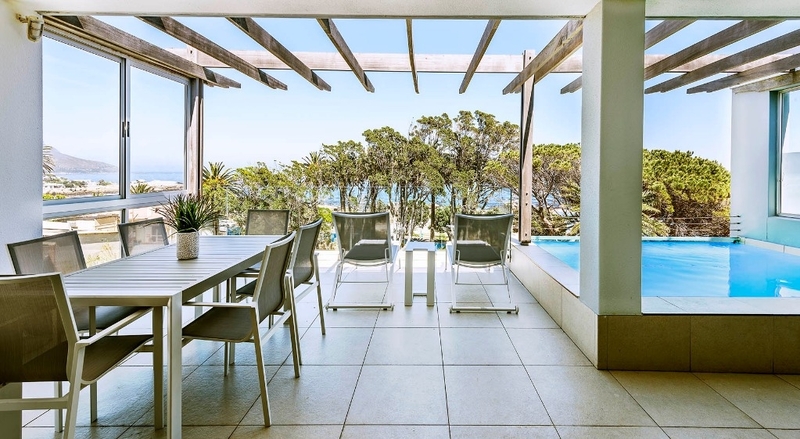 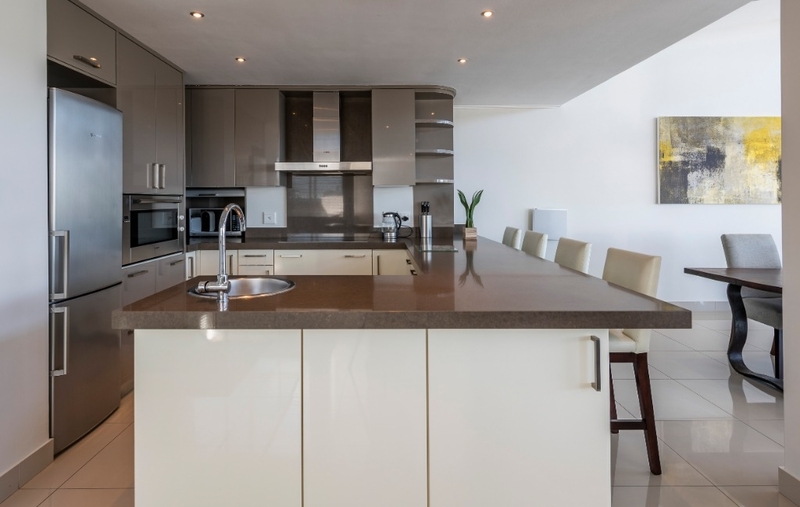 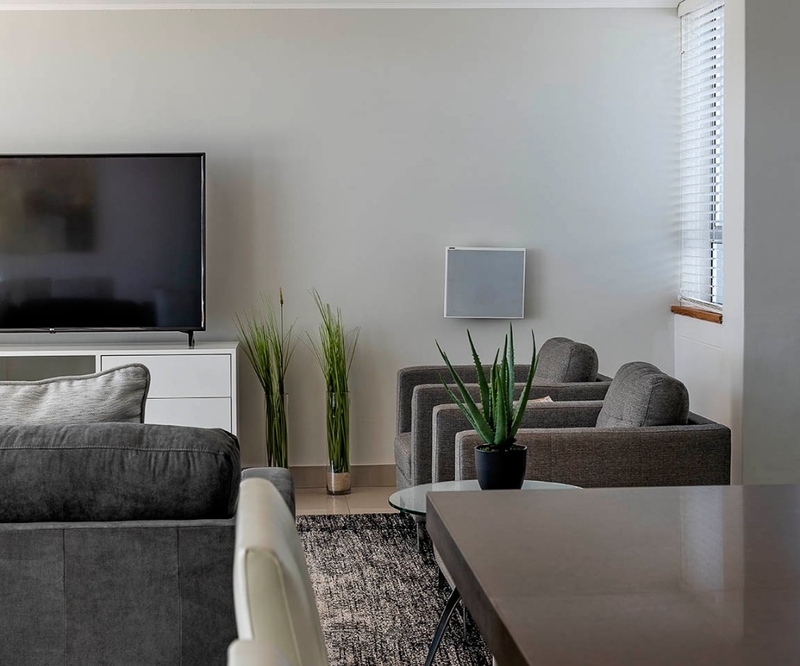 Link Penthouse I is a three bedroom Penthouse with a private swimming pool and on the Camps Bay beach front. 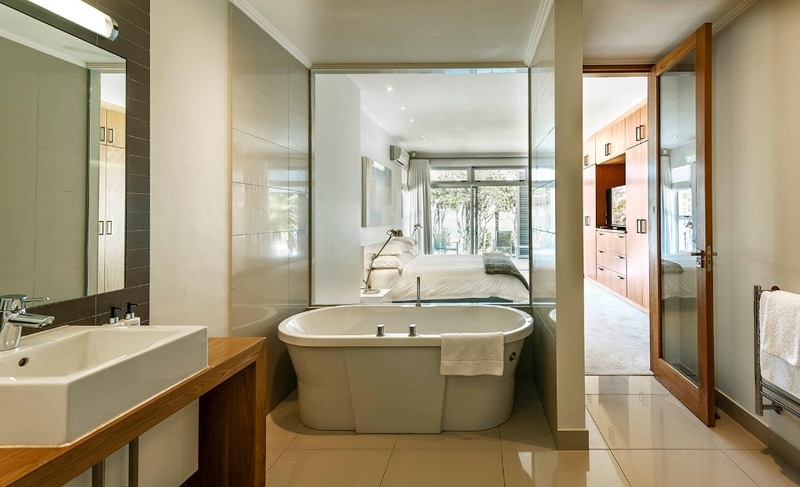 Ready to stay at LINK PENTHOUSE I?